AliveCor Kardia Mobile: lets you monitor the rhythm of your heart on your iOS or Android device. It gives you results in 30 seconds. You can use voice memos to keep track of palpitations, shortness of breath, and other info. 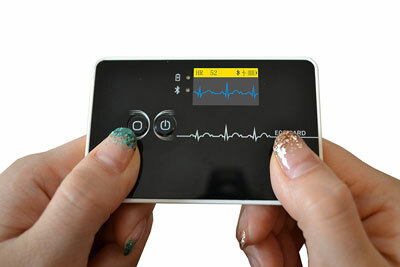 ECG Card E100: a fun tool that provides you with ECG data. 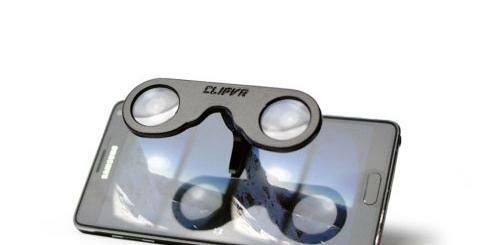 It transmits data to smartphones via Bluetooth. Lifestone: a portable health tracker that comes with a detachable cuff to measure your blood pressure and a thermometer. It can also track your oxygen level, breathing rate, EKG, and stress index. Kardia EKG Band: combines with your Apple Watch to provide you with medical-grade EKG anywhere. 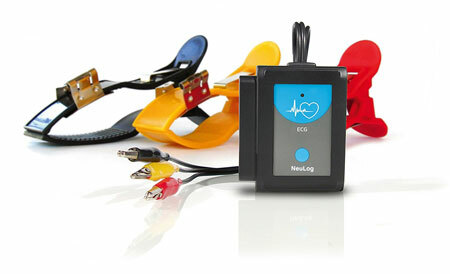 Neulog Digital Electrocardiogram Logger: a sensor for measuring and displaying your heartbeat data. It works with WiFi enabled smartphones, tablets, and computers. Has a plug & play design. 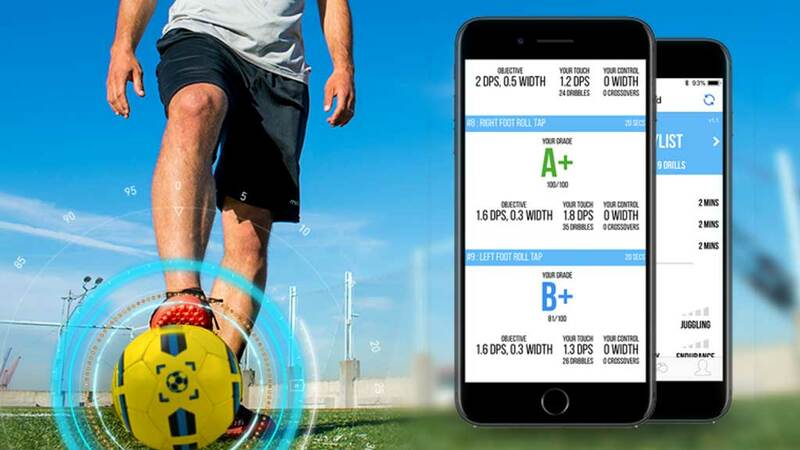 Have you found better smartphone compatible EKG/ECG sensors? Please share them here.